In the Earth group we develop several geophysical data products. They can be downloaded from our ftp site ftp.sron.nl/pub/pub/DataProducts. 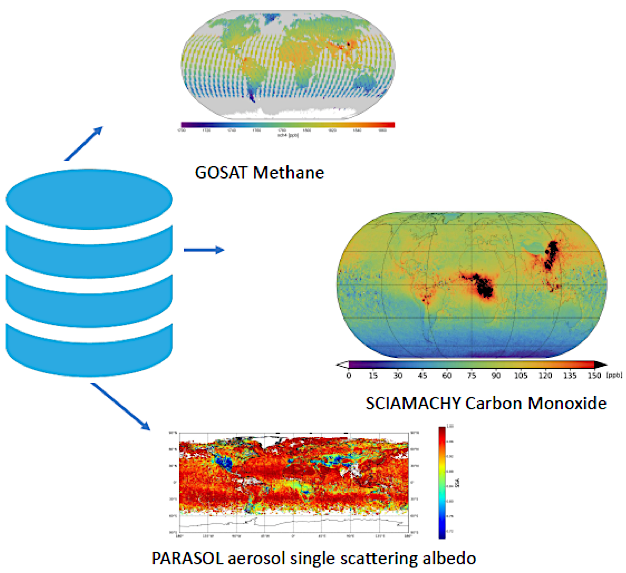 The SCIAMACHY CH4 and GOSAT CO2 and CH4 data can also be obtained through the GreenHouseGas CCI webpage.